Find the best deals on Apple costumes for baby, toddler, kids & adults with its accessories. Use the coupon code “FB10” to avail exciting discounts. Just in time for Apple Season! Want your kid to be the winner of Fancy dress competition? 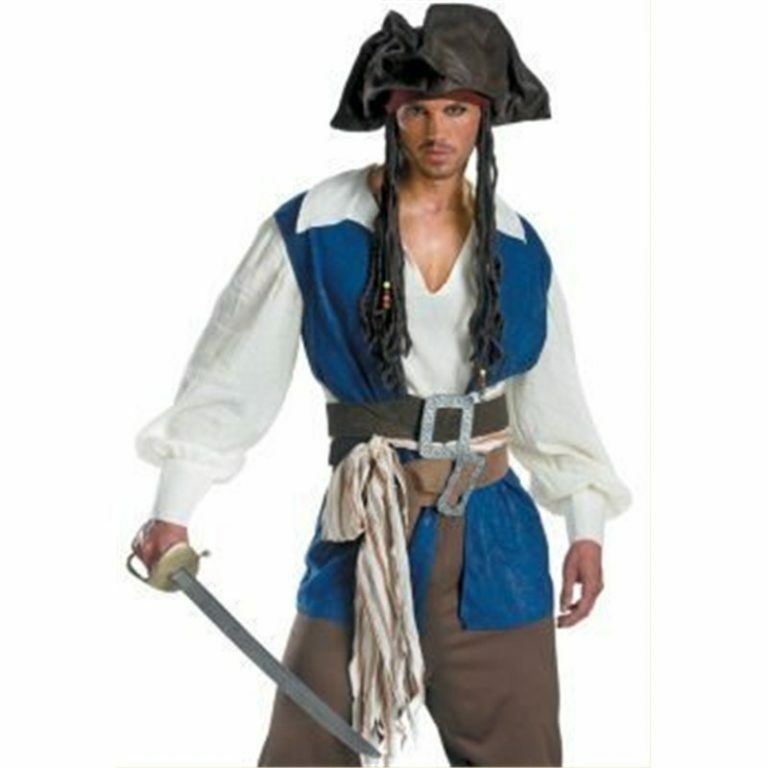 Buy this cheap apple fancy dress costumes online from CostumesJoy.com on exciting offers. You will also find different apple costume accessories like hats, gloves, pajamas and many more in our collection. You can even find apple print t-shirts with hoodies and apple slice one piece costumes for your babies. You’ll find an apple snap featuring an apple print on the front of one piece. This Halloween, let your kid be the apple who keeps the doctor away. Get a realistic look of apple on your body by wearing these costumes. You can also buy adorable apple print dresses to work well on festivals like Halloween. Along with these costumes, you can also check out our latest Banana costumes at our store. An Apple is really a healthy option as snack as well as breakfast. Remember “An Apple a Day Keeps the Doctor Away”. Then why don’t spread this message by wearing an apple costume? Buy cheap apple costumes for adults in cotton as well as polyester materials. They also have full length of sleeves. The big and bright red ball-shaped costume is everyone’s favorite when it comes to fruit costumes. So it’s high time for you to make yourself more delicious and tastier than others by polishing yourself and look the best part of fruit that keeps the doctor away. And you can do this by putting on our adult apple costume. Become the apple of everybody’s eyes in no time at all. Find apple hats on exciting prices along with its costume for toddlers, babies, pets and adults as well. Buy cute and adorable apple hats for babies and toddlers from Costumes Joy. Now also find apple pants, tops, green apple, apple lockets, headbands and beautiful brooches from a variety of available costume accessories. Make your child look more adorable by making them wear from our beautiful apple headbands. This will add an extra cuteness into your child along with apple costumes. Now you can dig out from our latest collection of food costumes at variable sizes and discounts. Find beautiful vintage red apple brooches and pins. Large apple pendant has beautiful vivid green and red colour with a strong chain around. You can wear these accessories not only on Halloween and Christmas but at themed birthday parties, fancy dress Competitions, annual functions and even give them as a birthday present a beautiful apple costume. We offer the fastest shipping service and the most attractive offers that you won’t be able to reject. Happy Shopping!